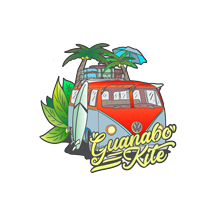 GuanaboKite.com is a kitesurfing school in Guanabo and Brisas del Mar at the Playas del Este, 35 km distance from Havana. 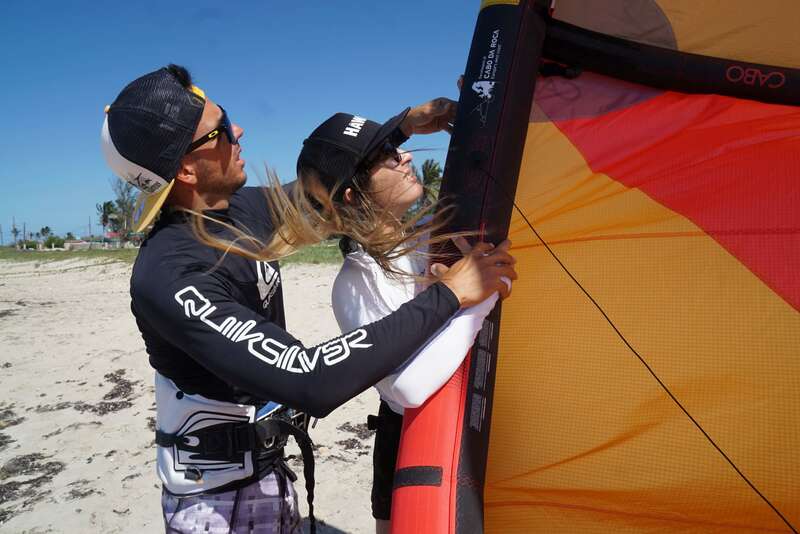 We offer you all kind of professional courses for beginners, advanced or professional kitesurfers.  Check out our „Special offers“ in order to get even more value for your money. We appreciate if you are ambitious learning kitesurfing and will be happy to make you riding the waves like a Pro.